Andrew Vaughan | Williamson, Inc.
Andrew Vaughan began his marketing and communications career with city government in his native United Kingdom. He has since worked as a journalist and editor at major magazines, newspaper and radio, and TV stations as well as directing public relations efforts across Europe for CBS Television. Andrew moved to Franklin in 2003, working on a variety of national and international marketing and communications projects. 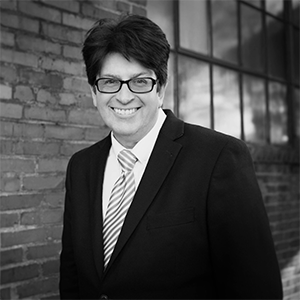 He joined Williamson, Inc. after several years directing digital marketing for Gibson Brands. When he’s not taking care of his pre-teen son Michael, Andrew somehow finds time to write biographies of music legends including Taylor Swift, Shania Twain, Beyoncé, the Eagles, Garth Brooks and most recently Willie Nelson.